One of Portugal’s greatest features is the diversity of wonderful things it has to offer. Starting with its unique gastronomy and world renowned wines, its historical architecture and spectacular constructions built for the future, its museums, cultural centres and religious temples, from the city to the country, from the mountains to the beach… the choice is unlimited and whatever you’re looking for, you’ll always find something fascinating. Especially because of this diversity, we have organized a collection of thematic tours that are divided into different areas of interest. Besides allowing you to discover, quickly and efficiently, the sets that interest you most, these thematic tours are a great excuse for also visiting the places where they are located. Come with us and discover Portugal! On July 7th, 2007 – 7/7/7 – the world voted and chose the new 7 wonders of mankind. Portugal did the same thing, but on a national scale and elected its own 7 wonders. With an initial list of almost 800 local monuments, it was narrowed down to 77 nominees and then 21 finalists. 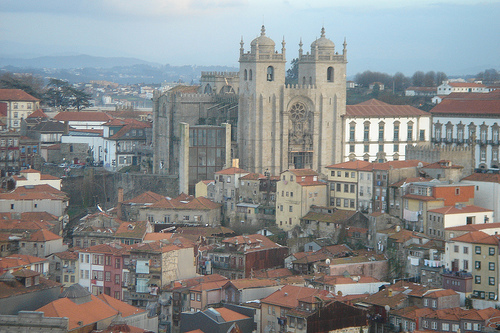 The final list – the 7 wonders of Portugal – is composed of monuments that are well known by the portuguese people, but have they all been visited? This tour is a gateway to our country, a quick and specific way to discover the best we have to offer ourselves and the world. 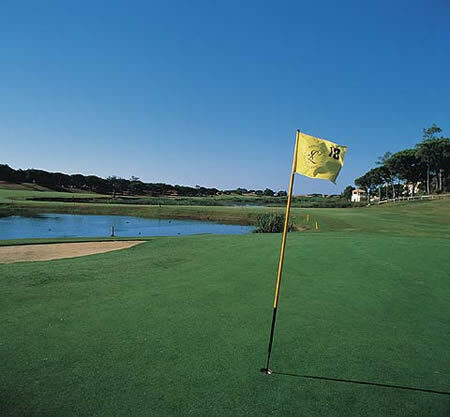 Portugal is slowly inscribing its name in the international golf circuits. Possessing some of the most exceptional courses, not only in Europe but in the entire world, this is still an unknown nook for many golfers, but that’s what makes its discovery so much more inviting! 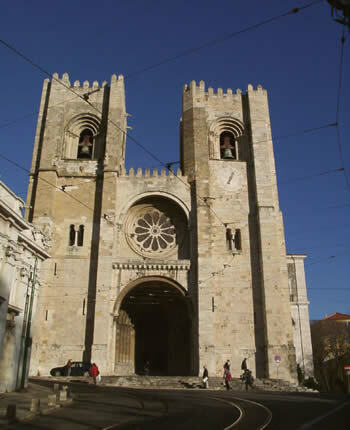 Besides exploring this secret world, on this tour, you may also witness the best Portugal has to offer in other areas.